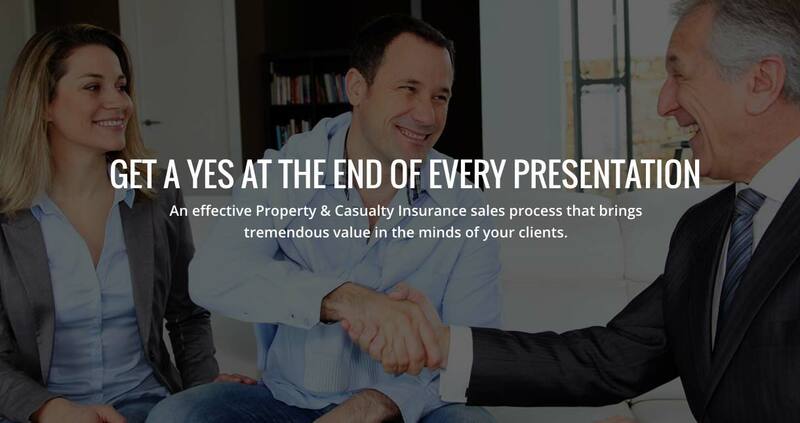 An effective Property & Casualty Insurance sales process that brings tremendous value in the minds of your clients. The insurance industry now has an effective sales process for teaching property & casualty agents how to win in this new age of direct writers, commoditization, and pricing wars. Companies that may have their own training and processes are not sharing, and those processes have not changed in decades. We’ve discovered a simple and effective technique that brings tremendous value in the minds of your clients. Value Sales Presentation Builder is the future of presenting. 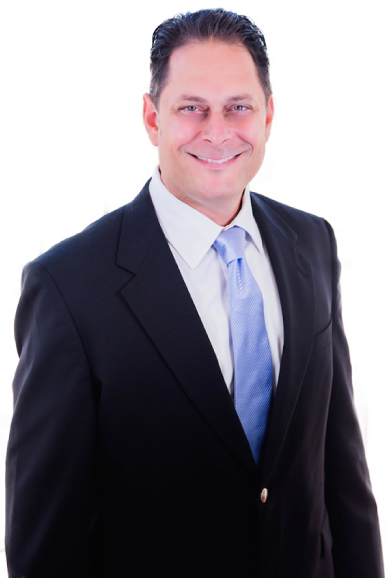 When I started my Property & Casualty sales career in 1996, I found that I was competing against companies that had not only better name recognition, but also better rates. Like many around me, was very close to failing in my first year as a multiple line agent. If I did not start selling VALUE, I would not be here today. I had to transition my discussions with clients away from simply a price conversation. This is easier said than done. The Value Sales Presentation has been evolving ever since then. Based on every program and platform I have seen in the industry, the VSP is the best opportunity to get a yes at the end of every presentation. It is not only a visual to the client that proves true value in their eyes, but also forces the agent to be a professional by explaining the differences with every coverage. Clients consistently say at the end of a well presented VSP presentation, “WOW”! 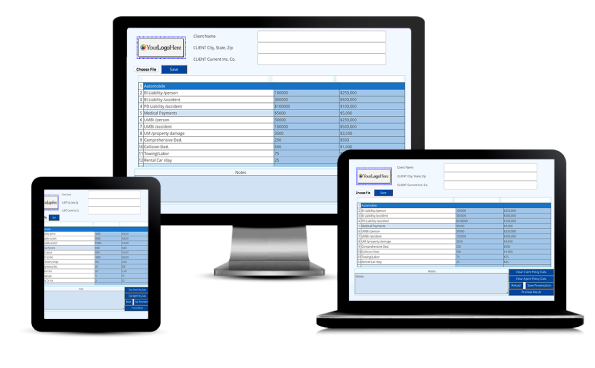 Value Sales Presentation Builder is the future of protecting the insurance agency distribution system by offering an effective sales process for teaching property & casualty agents how to win in this new age of direct writers, commoditization, and pricing wars.